I feel a little like Usher…am I showing my age with that reference? Playing through the war of thorns and seeing Sylvanas be, well, evil and without honour is making me feel slightly unhinged myself. However we aren’t here to talk about my crazy levels, we are here so I can confess. So here we go, I am just going to jump in. 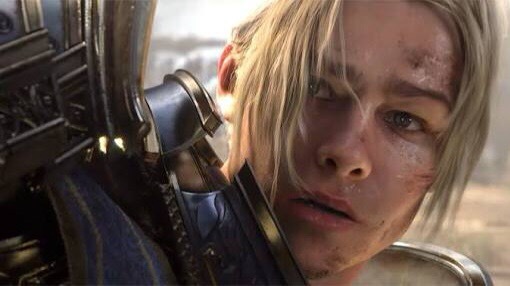 I secretly love the alliance and watching Anduin defend his people and pride (see what i did there? Because he is the lion? Get it!!!) makes me happy on the inside. I adore his lion theme, I miss being part of the ‘good’ side, i miss having all all draenai toon base with their waggly tails, I miss being alliance sometimes. I do love being horde (and I guess the underdog), I love that we usually have some honour system we stick to and I love being Tauren, but having Sylvanas do the things she is, makes me realise how bad we can be and I miss the alliance being good mostly. I also think they get prettier, nicer things. 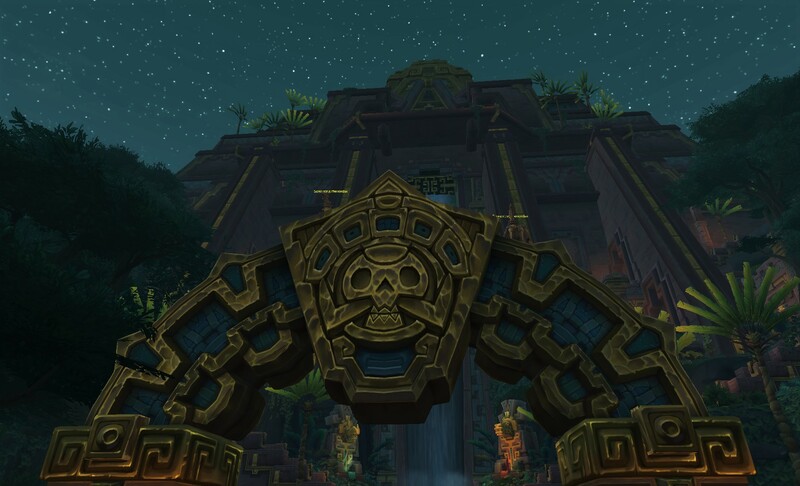 I dislike how hordies things are generally ugly, like we have no style….grrr. 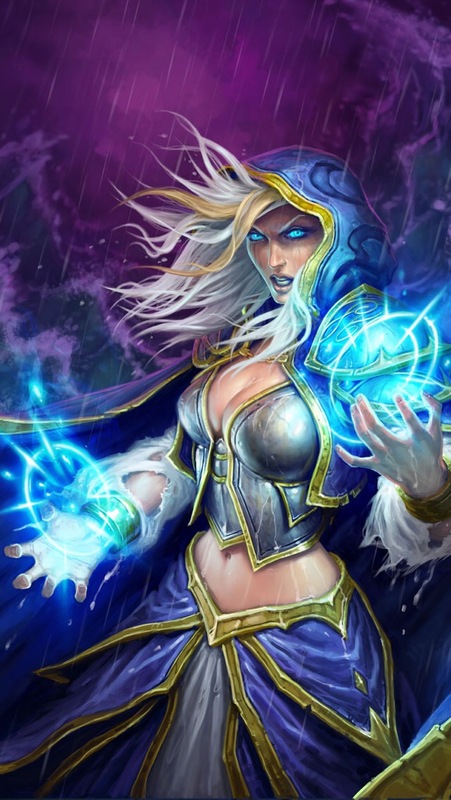 I admit when I started learning about the world story of WoW way back in like 2007, I wanted to be Jaina. She was an amazing character and a kick arse mage – i wanted to be just like her. Now she is back and I am all a flutter with excitement, except on the wrong side of the war now. There is something about being part of the collective, no matter which side, but I started this game as alliance and I think I have always had a little soft spot for what they do, how they handle us hordies and the battles they go through. I can’t wait to see how this plays out and I do hope, no matter how awesome I think Sylvanas is, i hope she gets her comeuppance, because what she has done this past 2 weeks is an abomination. I can’t help that I love Jaina ok, she is awesome! Did you see her entrance with the and then turned it around and to allow access to for Anduin!! It was amazing!! Tell me it wasn’t. Next PostNext Demon hunters are go!